Welcome to Yanshy High School, Makarpura, Vadodara. Ours is an English medium, co-educational school affiliated with GSEB. Schools these days try to fit students into pigeon holes. People are under the false impression that their children need to tick certain boxes to become ideal students. 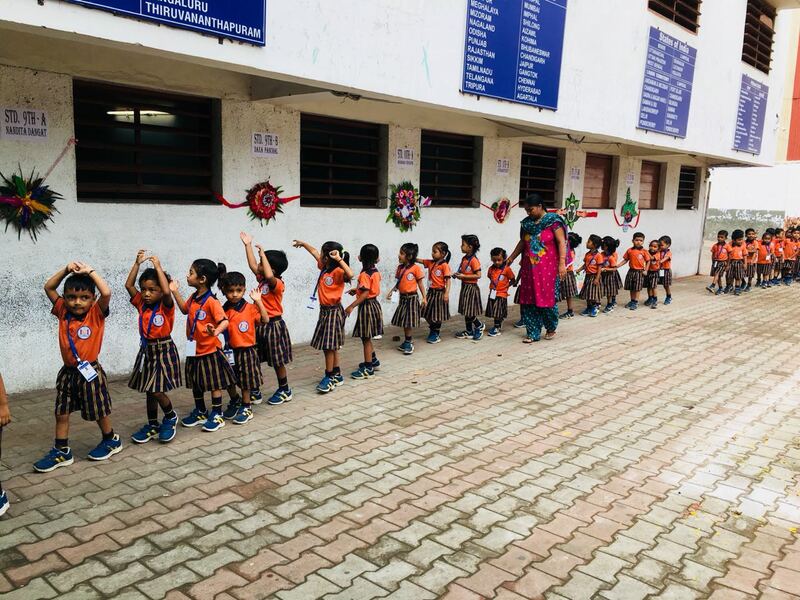 However, at our school, we understand that every child is unique and has special talents. The school aims to promote individuality, which is why our students stand out from the rest and have the kind of attitude today’s parents wish for. Moreover, we encourage students to practice values and culture in order to become well-rounded individuals. 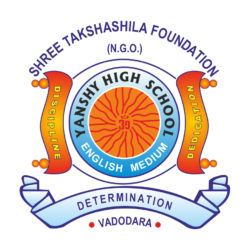 Yanshy High School is a part of Sigma Group of Institutes. We thank you for your interest in Yanshy High School. You can contact us through mail or phone. Click here to view all of Yanshy High School’s latest updates!